We recommend that beginners start with 30 or 40 minute lessons and then move up to one hour lessons once their playing has developed. The prices quoted above are based on the lessons taking place at school or at the tutors teaching studio. * please note that additional parking charges may apply to these lessons if you live in a designated parking zone. These lessons are aimed towards students that are studying or hoping to study their instrument at University and professional players. 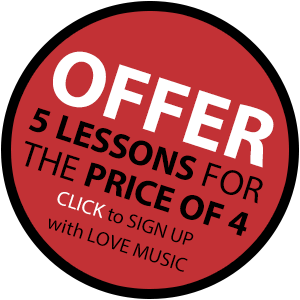 These lessons can be taught at home or at our tutors teaching studios.